Abused as a child and lived by her own at the tender age of 14, Oprah today is a description of a successful woman. Despite numerous hardships that she has gone through her life, her success has proven to others that no matter how hard it is the rainbow will always come after the rain. She has now become a household name worldwide. Best known for The Oprah Winfrey Show, she is also an American media proprietor, host, actress, philanthropist and a producer. Her life stories have inspired so many people if not for the better. Oprah, a name that needs no introduction. We have selected four valuable life lessons that we can learn from Oprah. In other words, what would Oprah do? Of all similarities with successful people is to embrace their failure. It is a must for us to fail at least once. Failure is another stepping stone to success. When faced with failure Oprah embraces it and move on. In her career when the field was dominated by Caucasian males, she was even fired from her job as a news anchor. Oprah did not take a step back. She kept going strong and became the number one talk show host in America. Little did she know, if she quit long ago she would not have become who she is today. Reminiscing her past, Oprah shows to us that who you are in your past does not define who you are today. She was born poor in a rural Mississippi to a teenage mother and molested when she was a kid. We can also see other examples in real life of people becoming from rags to riches. Remember Jack Ma? He was rejected from the job he applied in KFC when it first came to China. Out of all 24 applicants 23 got accepted to the job. That means he was the only one person who got rejected. He is now among the biggest entrepreneur ever in history. Oprah self-made success has inspired many people. She has made us to believe in the power of choice, to follow your dreams and live with courage. Every day is a new beginning and we are presented with choices. Either to sleep in or to wake up, to go follow your dreams or to keep delaying it, to give excuse or to work hard and many more. You create your own happy endings. The way you dress also helps boost your self-confidence too. Oprah makes things happen by making the right choice. She has won a few awards and accomplishments which include Daytime Emmy Award for Outstanding Talk Show, People’s Choice Award for Favourite Talk Show Host, International Emmy Founders Award and others. All this is made possible by the choices she makes in life. 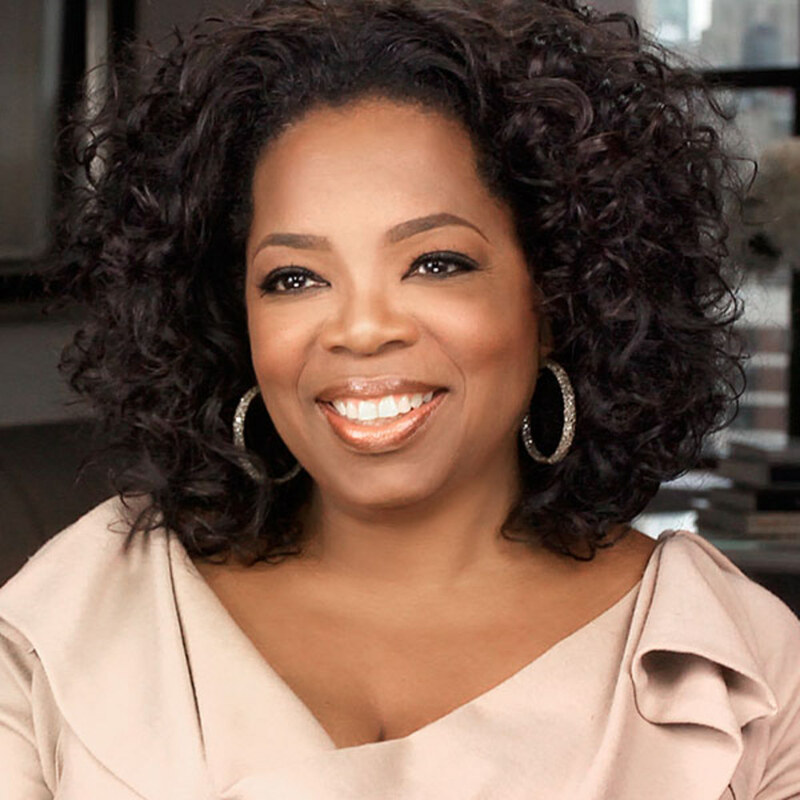 The Oprah Winfrey Show has become one of television’s longest lasting programs. It manages to remain on air from 1986 until the final episode on May 2011. How Oprah does it? While many talk shows could not make it to the second or third season Oprah has her talk show survived for 25 years. The formula to success is to surround yourself with great people. By finding the right mentors and coaches, you are able to bring out your best and excel in your career. For her talk show, Oprah has a team of experts on her side. She has worked with Dr, Mehmet Oz for health, Marianne Willimanson for spirit, Lisa Kogan for relationships, and many more. Instead of starting from scratch Oprah adopted the mantra ‘stand on the shoulders of giants’ which undoubtedly works for her. Even The Oprah Winfrey Talk Show has closed it curtains 6 years ago but the show really has a touched so many hearts and has got us talking about it until today. We hope the life lessons by Oprah could uplift your spirit in facing your life issues knowing that there is always a silver lining at the end of the tunnel. So how do you feel inspired by Oprah? Or are there other role models you look up to in life? Feel free to share it with us.